Our fitness club is an athletic multi-purpose multi-varied gym designed to challenge, recondition and relax our members with a broad range of training areas and classes. At 37 Degress Fitness Loughrea we have a full line of strength and cardio equipment and a weekly schedule packed full of over forty fitness classes each week. We also have the best fitness trainers in Galway for personal one to one training and small-group training. If you have a fitness goal, we have the expertise to help you achieve your fitness aspirations. Our fitness club is an athletic multi-purpose multi-varied gym designed to challenge, recondition and relax our members with a broad range of training areas and classes. What ever you want to take up whether lifting weights, do Olympic lifting or take up one of our group training classes we have the facilities to suit. 37 Degrees Fitness is your journey partner to a more fearless and extraordinary life. Take the first step with a one-day free trial. 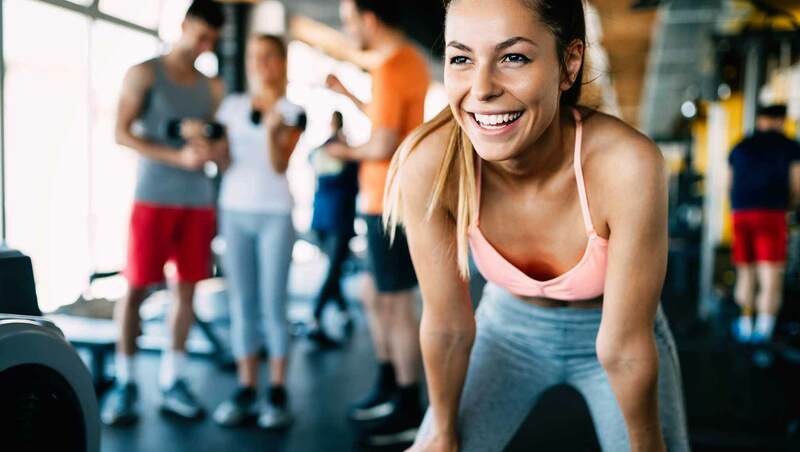 You can try our group training classes – fast and effective workout sessions or have fun with our group classes such as Bodypump® or Boxercise. We look to empower you with fitness so you can be your best, live life to the max and give you your own winning moments. With more than forty classes per week. Classes include boxercise, kettlebells, body pump, Strength & Conditioning at 37° LBT and raw circuits. The gyms is owned and run by David Welby and his team of excellent and highly qualified fitness team. Kettlebell exercises build strength, endurance and sculpt your body, particularly in the lower back, legs, gluts and shoulders. With functional movement exercises that a kettlebell workout provides, you get to improve your core and get in shape at the same time. If you have a fitness goal, we have the expertise to help you achieve your fitness aspirations. Searching Gyms Galway? 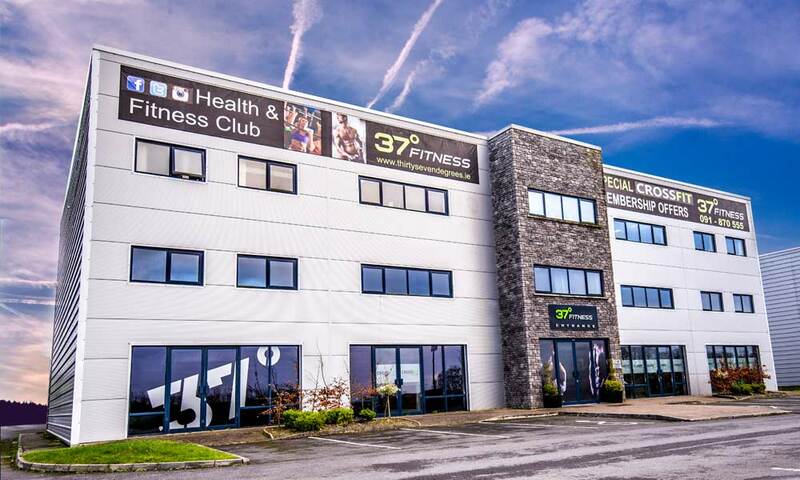 Thirty Seven Degrees Fitness is one of the best gyms in Galway and has the best range of cardio equipment in the industry and membership experience in the industry.The gym is owned and run by David Welby and his team of excellent and highly qualified fitness team. Join up today, check out the full range of memberships and choose the one that best suits you. In 37 Degrees Fitness, you’ll find state-of-the-art machines and equipment plus plenty of features to keep you comfortable and entertained during your workout. Unwind after your workout. 37 is renowned for the supmptously fitted out shower and sauna area. 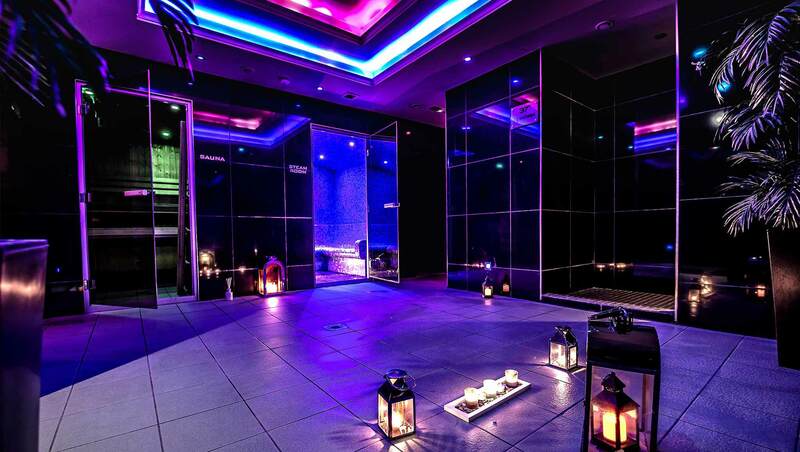 Enter another world after your workout and wind down in style and luxury in Galway’s most luxurious spa area, showers and sauna. 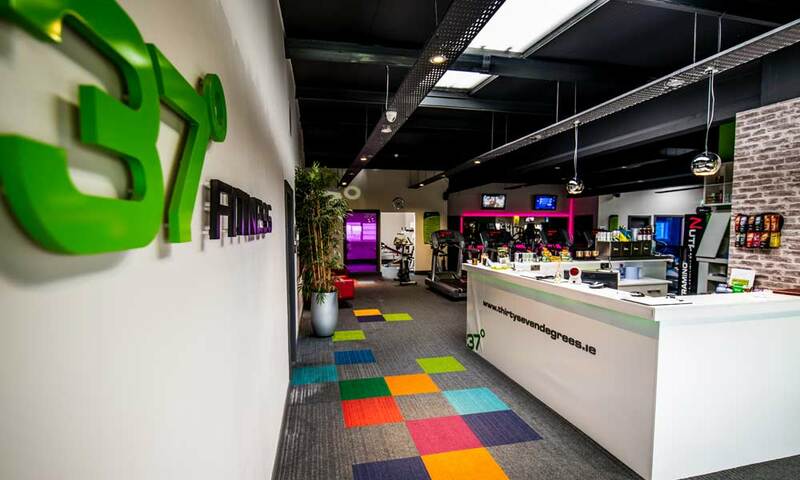 Thirty Seven Degrees Fitness is one of the best gyms in Galway and has the best range of cardio equipment in the industry and membership experience in the industry. Get the latest on special offers, news, events, nutrition and much more.